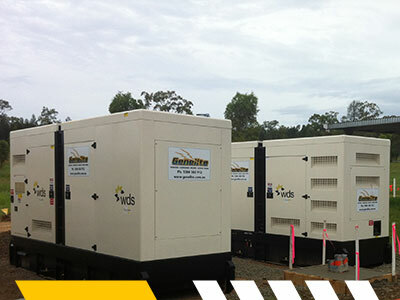 We have a strong history of performing large scale, high-voltage, electrical works and power distribution and conversion systems. 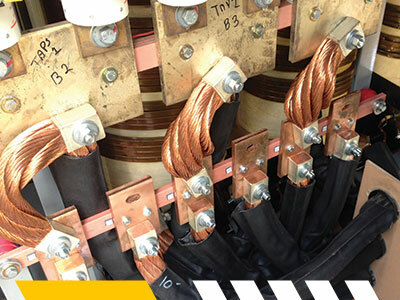 We understand the pressure placed on owners of high voltage installations to ensure they comply with regulation and provide a safe working environment at all times for their operatives. MCC and MSB Design, Manufacture and Install. We are accredited, insured and fully certified to perform audits, inspections, testing and maintenance of high-voltage installations and the related electrical system documentation to the national standards.